After sifting through a ton of entries to our Project of the Year awards, we narrowed the field to 16 candidates that stood out for a variety of reasons. Some overcame the odds. Some will have lasting effects in their community. All of them now look to you, dear reader, to hear their story and vote. We know it will be impossible to choose just one, so we’re allowing you to select your three favorite. The projects are arranged below in descending order from the largest utility-scale project submitted to the smallest off-grid residential project. The ballot is at the bottom of the page. Voting will take place from now through Solar Power International at the end of the month, with the winners announced in our Nov./Dec. 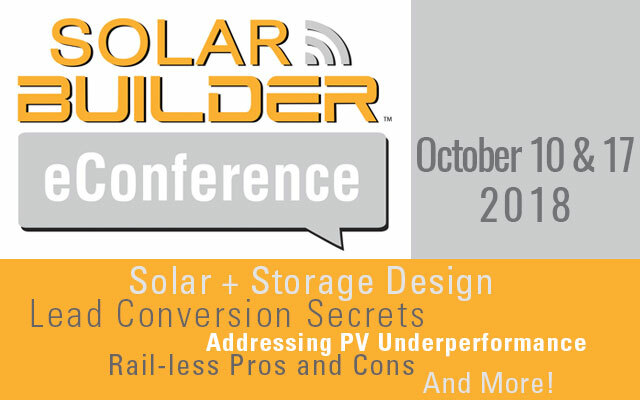 issue of Solar Builder (make sure you subscribe! It’s free). May everyone’s favorite win. 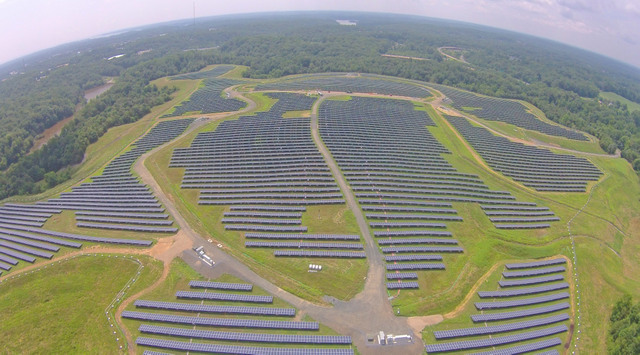 According to the EPA, the Annapolis Renewable Energy Park is the largest closed landfill solar project in North America. At 18 MW, it covers 80 acres of previously unusable landfill with 54,000 solar panels that will generate over 20,000 MWh of clean electricity each year. Contractors had to follow strict EPA protocols and state regulations, such as needing non-penetrating racking technology to prevent damage to the site’s environmental cap. Solar FlexRack’s Series B (ballasted) Pre-Cast solar mounting technology was selected to transfer loads into the concrete block and allow for reductions in ballast thickness. The seven pre-fabricated inverter stations were designed and handled to meet the size and weight restrictions. Trucks were allowed in according to a careful schedule to prevent damage to the roads and to protect the environmental cap on the landfill. Furthermore, the design allowed access to 10 methane vents on the landfill which are maintained by the city of Annapolis during the operating phase of the solar energy facility. In the end, all these efforts converted a formerly toxic, unusable property the size of almost 60 football fields into a powerhouse supplier of clean energy that created over 100 new jobs. The MCE Solar One project is a sprawling 60-acre, 10.5-MW ground-mount solar farm in Richmond, Calif. built on an old Chevron refinery. The project deployed approximately 80,000 modules using both a fixed tilt rack as well as single axis trackers, with RPCS supplying and installing the Array Technologies DuraTrack HZ v3 tracker for the SAT portion. Pre-development costs were covered in part by customers participating in MCE’s Deep Green 100% renewable energy service. MCE Solar One will generate renewable energy to power 3,417 homes per year. MCE and the city of Richmond also committed to a 50 percent local hire requirement, guaranteeing local benefits through clean energy job creation. In supporting this local hire requirement, MCE created over 300 jobs by partnering with RichmondBUILD, a program that focuses on developing skill in the high growth, high wage construction and renewable energy sectors. The land for this project was located in a 100-year-floodplain, which meant designing a system to withstand the conditions created by a flood of that magnitude. 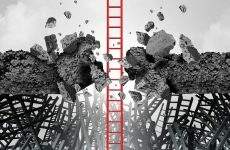 Standard Solar found a company that could design both the racking system and the pile foundations supporting it, but in its design process, they determined the major factor contributing to the pile design shouldn’t be the base-flood elevation condition, but the wind load — and designed it accordingly. In addition, Standard Solar negotiated a power-purchase agreement that did not require any upfront cost to complete the installation of the solar power plant. 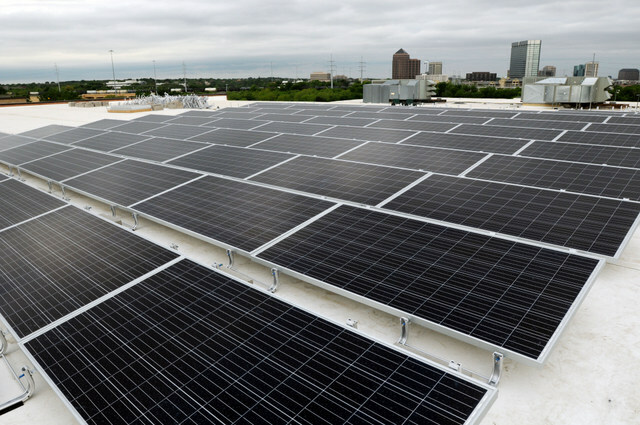 Even better, the city will pay the solar firm a flat rate for the production generated by the system over 20 years. The Middleton Solar Park’s stony terrain (80% solid ledge) and extreme weather required the project EPC, Conti Solar, to conquer the elements continually while constructing the 16,000 solar panel project on this 100-year-old Richardson Dairy Farm site. Three nor’easter storms dumped over 7 inches of snow in March, making it difficult for the crew to layout the field and drill the foundation system. Ensuing excessive water saturation caused pooling and muddy on-site areas that the crew had to continuously dewater. Underground electrical work required extra time spent digging additional pumping wells to keep the trenches from saturating with water and caving in. In addition, the crew discovered 3 acres of a 2-foot-deep manure dumping area that had to be removed and replaced with fill material. On the site itself, the team had to predrill all of the foundation screws, pull out numerous large rocks when trenching for wiring and break up solid areas with a hammer. In some locations, the ledge was continuous, so Conti Solar had to lay the conduit at the surface and cover it with concrete to avoid the substantial charge of hammering the whole area. 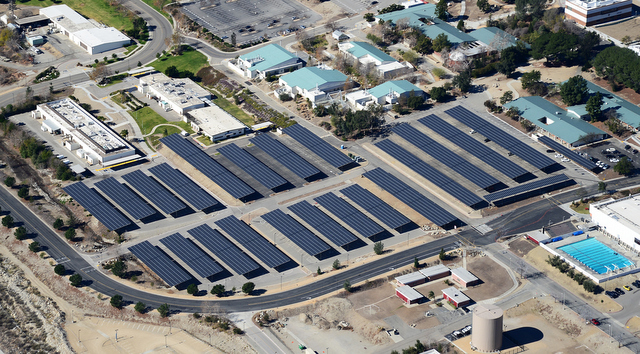 This 5.5-MW system is the largest solar carport project to date for a California community college. The energy produced by the three systems will meet 90 percent of the District’s energy needs and is expected to save the District $28.5 million in energy costs over the life of the project. The system is comprised of solar carport structures on parking lots at Chaffey College and its campuses in Fontana and Chino, all in San Bernardino County. The project is expected to produce nearly 10 million KWh of energy in the first year, which is the equivalent to the amount needed to power approximately 1,375 average homes in California annually. Developer: Borrego Solar Systems, Inc. Contractor: M Bar C Construction, Inc. Mounting: M Bar C Construction, Inc. 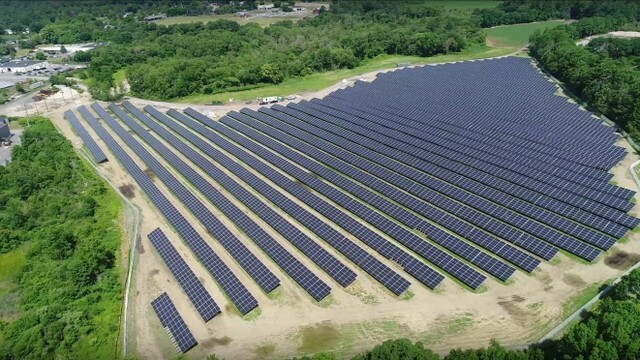 This is the largest landfill solar project — and one of the largest solar projects of any kind — completed in Ohio to date. Landfill solar projects require particular expertise in managing sensitive sites under strict regulations from the EPA and state environmental agencies. The EPC firm must procure equipment based on quality, functionality and weight; prepare special foundations to support the solar panels; manage a variety of work crews; and schedule deliveries in careful sequence to meet all regulations. Sized at approximately 4 MW (DC), the array is large enough to supply approximately 5 percent of the electricity consumption for 16 county-owned commercial buildings, saving the County as much as $3 million on utility bills over the next 25 years through the solar agreement. The 20-year land lease will help the City of Brooklyn offset maintenance costs of approximately $400,000 over the course of the next 20 years. This project is the largest net-metered DG project in the entire state of Virginia. Projects like these are helping to grow the market in Virginia showing that C&I solar works financially. Green Applications is one of the largest printers and distributors of textile merchandise and heat applied graphics on the East Coast, and the company had always planned to incorporate renewable energy into the facility. Green Applications partnered with Sun Tribe Solar to find the optimal solution for both their sustainability and financial goals. 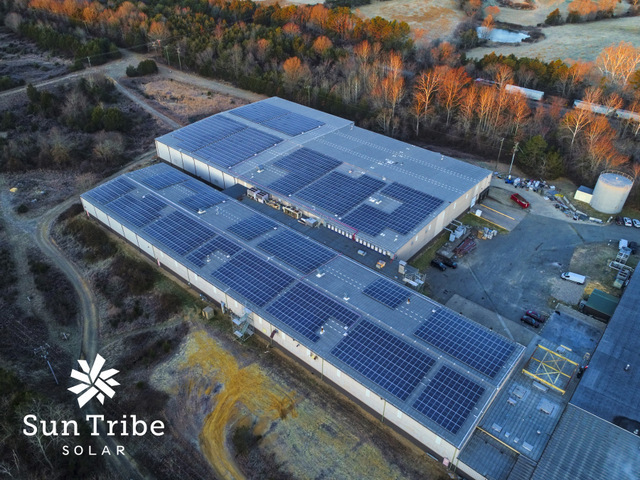 Working with the VirginiaSAVES program, Sun Tribe Solar was able to secure investors to move the project forward as a Power Purchase Agreement. The system consists of over 2,500 panels and will provide almost 50 percent of the facility’s energy usage. Inverters and racking were manufactured in the United States. This project is cool and innovative for a number of reasons: 1. Every load in the building was turned electric from gas to harness as much power from the sun as possible. 2. The building went from using $140,000 in utilities a year to $0. This building is now a net zero energy building. 3. 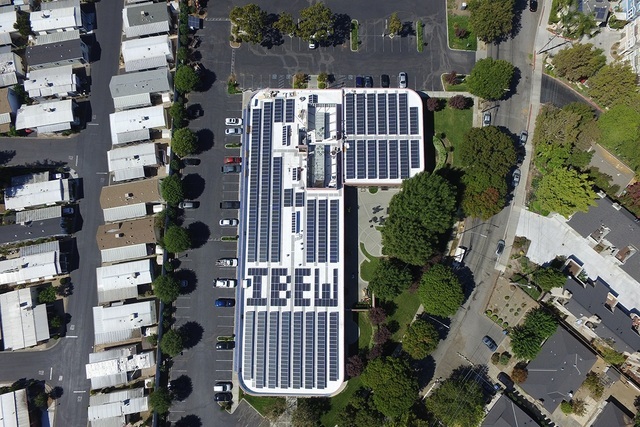 The solar panels on the roof spell out “IBEW”, which is short for the International Brotherhood of Electrical Workers (IBEW). The building is in the flight path for San Jose’s International Airport, and the solar array is clearly visible to passengers when landing. An LED lighting system is wrapped around the IBEW panels so that it is illuminated at night too. 4. Energy storage was also included in this project so that the core systems will continue in case of an outage. 5. The pipework and conduit in this project is absolutely beautiful. 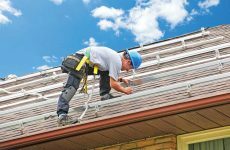 Solar and electrical work is as much an art form as it is a trade and science. 6. The project was fully financed and all equipment is covered by lifetime warranties. 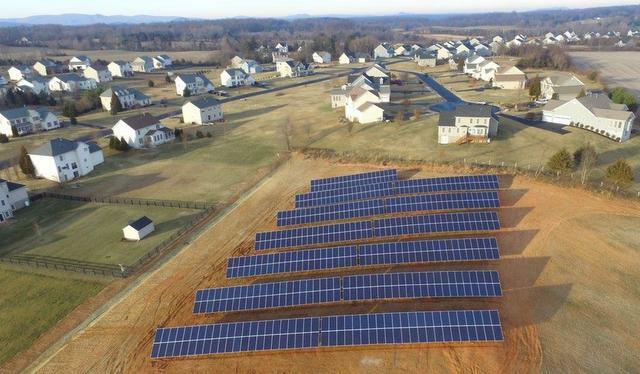 The Arbors at Culpepper is a 132-unit, EarthCraft Certified senior living rental facility located in Culpeper, Va. Because of the size of the building, four independent, metered grid power services were necessary to accommodate the needs of the facility. Altenergy, Inc. designed and installed a 187.44-kW ground-mount PV array on the property to supply power to three of the four services. The design and installation of the system took place during construction of the facility, and due to the difficulty in calculating the precise usage of a facility this size, Altenergy decided to implement a power distribution system to provide flexibility as the facility occupancy grows and usage changes. The 568-panel array feeds 13 inverters which can be routed to any of the three services to compensate for changes in usage over time. This is the largest, privately-owned PV array for a senior living facility in the region. Other systems of this scope for senior facilities in the area are owned by the local utility. Pope Francis, in his 2015 encyclical Laudato si’ (Praise Be) issued a warning and call to action regarding the environment – specifically citing the need for “substituting fossil fuels and developing renewable energy sources.” This was one reason that Cistercian Preparatory School, located on 80 acres in the Dallas suburb of Irving, Texas, was interested in adopting solar for its campus. School administration, which includes a community of monks and priests serving the Cistercian order, feels that is a part of their Christian calling to be good stewards of God’s earth. School administrators also take seriously the need to be good stewards in the financial arena, and again, solar energy made sense for them — a direct correlation between reducing energy costs and being able to hold down tuition increases and fund other important budget items, like teacher salaries. Sunfinity Renewable Energy developed an initial system that is 464 panels on two buildings, and the school hopes to expand their solar capabilities in the future. Oh, and the installation took place in the spring of 2018 while school was in session – but without disruption of any school activities. From sweet potatoes to bell peppers, butternut squash to blueberries, Farm Fresh Produce is a major food distributor across the globe. The entire Farm Fresh operation is designed to work toward an optimized carbon footprint, by using natural pesticides, conserving water in the fields, and even deploying advanced logistics to minimize road-based emissions. In 2018, Cape Fear Solar Systems installed 260 solar panels on the Farm Fresh sweet potato packaging facility, which now helps power their operations. Farm Fresh relies on the sun to grow their crops and now they will rely on the sun to power their distribution center which supplies produce across the world. “Solar is a fantastic fit for Farm Fresh. Not only is solar a sound investment for the company but it aligns perfectly with their sustainability model,” stated Cape Fear Solar Systems Project Manager, Robert Parker. 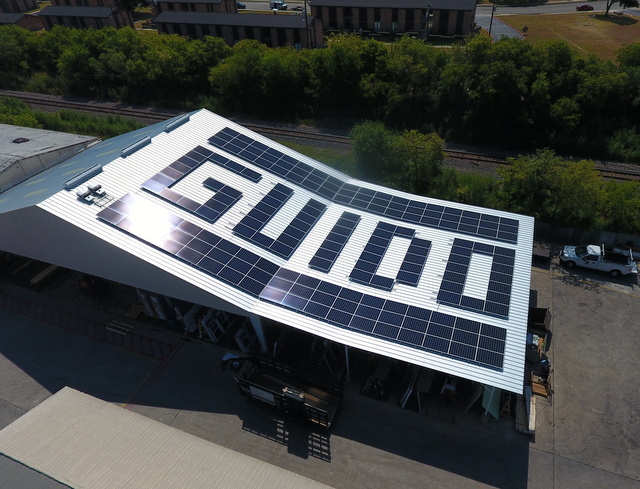 Freedom Solar’s one-of-a-kind project for Guido & Companies Inc. uses solar panels to spell out the word “GUIDO” on the building’s rooftop to double as creative aerial advertising. The construction company is located right next to the San Antonio International Airport, at 8526 Vidor Avenue, so people flying in or out of the airport get a prime view of the company’s large solar panel billboard. Not only will this solar project continue to save Guido & Companies Inc. money, but the advertising value of the solar array “billboard” will also increase in value as passenger records at the Alamo City Airport continue to steadily increase. More than 933,000 passengers passed through San Antonio International Airport in July 2018, setting an all-time high for the local airport. The San Antonio Airport also hit new passenger records for the past two consecutive years. Officials expect that, at the current rate, the passenger count for 2018 will exceed 10 million. That’s 10 million eyeballs on the innovative, forward-thinking, dual-purpose solar array aerial advertising. The 85-kilowatt project is comprised of 260 SunPower modules, meets more than 55 percent of Guido’s energy needs, and will pay for itself in less than four and a half years. The Harley-Davidson Rally Point in the Sturgis Plaza is used as a central gathering point during the Sturgis Motorcycle Rally that takes place annually and for other public events during the year. The system was constructed and installed in just five days in June. Initially, the city was going to purchase fabric canopies to shade the plaza, but when they realized the fabric system would cost nearly as much as solar, they changed directions, not to mention the fact that 40 percent of the building’s usage would be offset in the summer (and 80 percent in the winter). The biggest challenge was Interconnection Systems out of Central City, Neb., had to bore a 600 foot-long tunnel from the plaza to city hall. Though not typical for QuadPod solar canopy installations, the steel for the system was requested to be powder coated black and looks even cooler than usual. California Governor Jerry Brown has a nice property that sits off on its own, except it’s five miles away from any utility power. A bunch of solar companies in the area were contacted to install a solution, but not a lot of companies do off grid or battery-based projects. Eventually, after researching contractors on YouTube, Jason Andrade and West Coast Sustainables popped up, who has years of experience that proved valuable in this highly detailed off-grid / microgrid that now supplies autonomous power for the entire property. “We used components that could be easily expanded and incorporated the arrays to be functional shade structures,” Andrade said. The system consists of 24 kW of OutBack Radian inverters, 14 kW SolarWorld modules, 34 kWh Simpliphi Lithium-Iron batteries and a Kohler 24-kW propane backup inverter. OMCO Solar got together with Solar Frontier and Cypress Creek Renewables to create the Old Colony Regional Vocational Technical High School’s new Solar Training Program, in partnership with the Massachusetts Workforce Skills Capital Grant. A renewed emphasis on vocational and technical schools is giving Massachusetts students the opportunity to prepare themselves for higher paying jobs in industries, like solar. 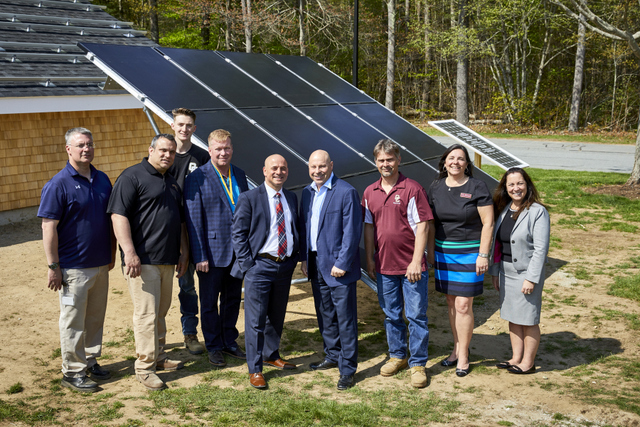 The opportunity to have access to current solar mounting systems and modules, along with guidance for the instructors at Old Colony Regional Vocational Technical High School from the professionals at OMCO, is vital for meaningful skills training. The resident at 950 Glendower Street in Ashland had a strong desire to utilize the sun to supply all of her power needs, along with the security of a battery storage system.When she inquired with the city and local installers she was disappointed to learn that shading from surrounding trees would prevent the city’s $.50/W incentive (while not fully meeting her power desires), and that time was almost up for Oregon $7,500 tax credit. To the rescue came Ashland’s STracker, providing a customized Model S1 tracker (with an increased pivot-height to avoid roof conflicts, a manual stow button for parties, and a first-ever building-department fail-safe stow battery-backup). Enphase IQ6+ microinverters and electrical were provided by Alternative Energy Systems (AES) of Talent Oregon. Willpower Electric of Medford Oregon later (and under separate contract) added an Outback battery system to round out the residential island system. 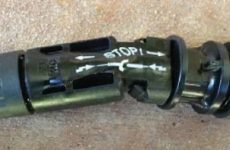 The array flat stow direction was rotated 90 degrees after it was discovered that the original position caused rain runoff to produce load noise as it hit the existing roof rain-gutter system. Voting has ended! Sorry! We are tabulating the votes. 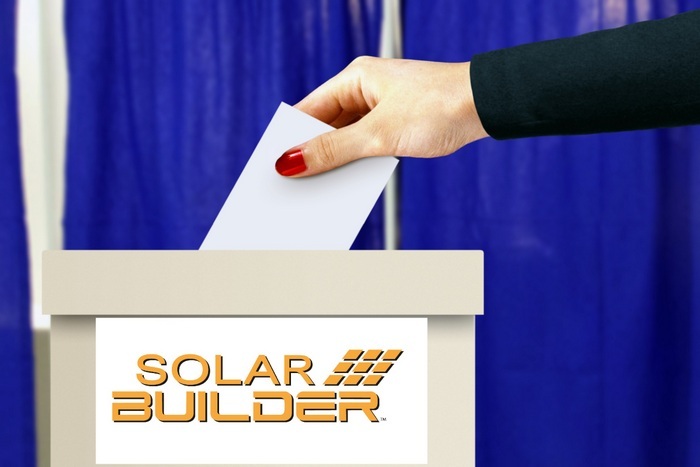 Stay tuned for your November/December issue of Solar Builder to see who won. outstanding commitment to local jobs and participation. Fantastic Gallup, way to go being independent from the utilities. Keep reducing that carbon footprint!!! Way to go OMCO Solar! Good to see yourself along with CCR and SF help with the education of future solar professionals via the Old Colony Regional Vocational Technical School project. So impressed with tour of the facility. I look forward to seeing projects like this in Jacksonville. 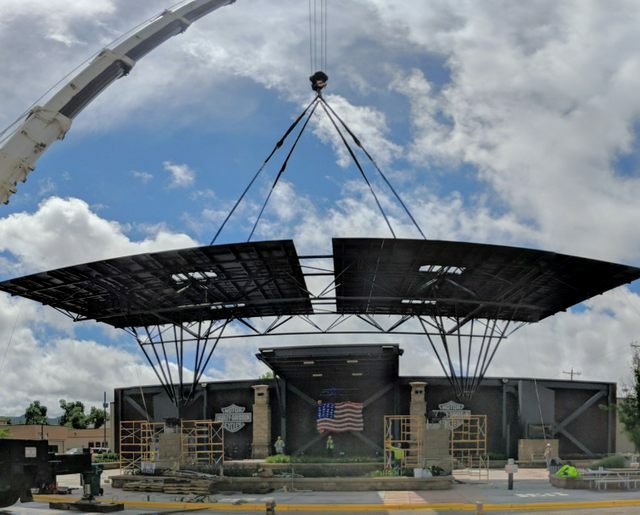 The Harley-Davidson Rally Point at Sturgis Plaza looks amazing! You have my vote. Harley Davidson and Quest Renewables gets my vote for a couple of reasons! It’s a great idea for sun power and shade production! Love the fact that wasted land is being used! The little school with a lot of light! !